If you have a complaint or concern about the service you have received from a doctor or any member of staff working at Morden Hill Surgery, please let us know. We operate a Practice Complaints Procedure as part of the NHS system, which meets the national criteria. There are comments, suggestions and compliments boxes located in our waiting room and we invite you to give us feedback on areas where you feel we are performing well or maybe not so well. 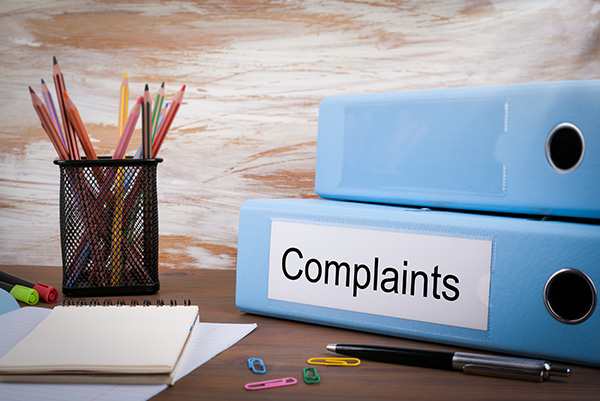 All complaints should be addressed to the Practice Manager (Tracy Crossfield) here at the Practice, who will ensure that your complaint is dealt with promptly. We will acknowledge your complaint within three working days of receipt. We aim to have looked into the matter within ten working days, although this will be determined by the complexity of the complaint and access to those involved. It is our intention then to be in a position to offer you a response or a meeting with the people involved or, if there is to be a delay in responding ( for instance, due to staff absences or a third party not directly employed by practice), to keep you updated of the progress of your complaint. We hope that you will use the Morden Hill Surgery Complaints Procedure so that we are able to resolve the problem and have the opportunity to improve our service to you.